The most common application of edging is to separate a lawn from a landscaped bed, whether that may be a circle around a tree or a large plant populated bed. Without edging lawns will slowly creep into bedding areas, so to maintain the landscape bed the lawn will need to be cut back with a shovel or other hand tool at least a couple times a year to maintain the bed size. KLS HighTest is a true professional grade plastic. When installed properly it will stay in place even in our climate. We have been selling this product for many years, and this stuff works! 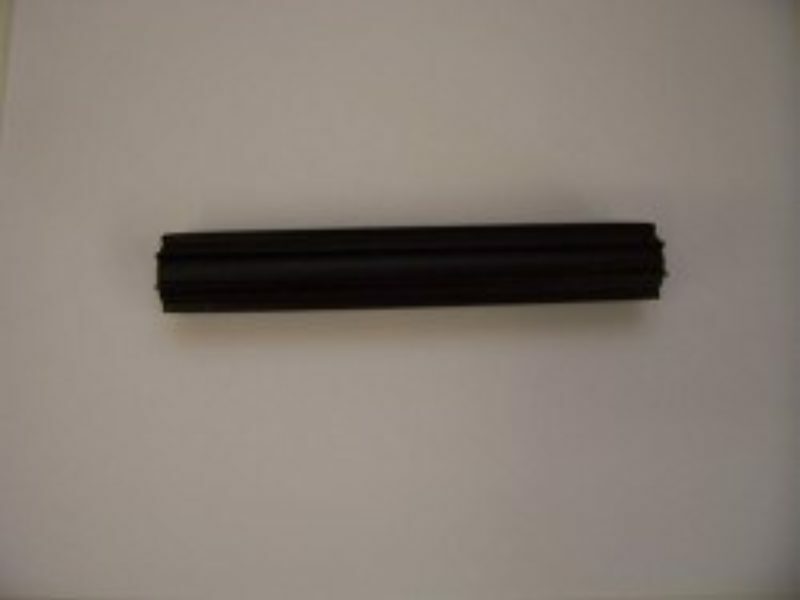 It is an excellent alternative to the aluminum and steel edging. 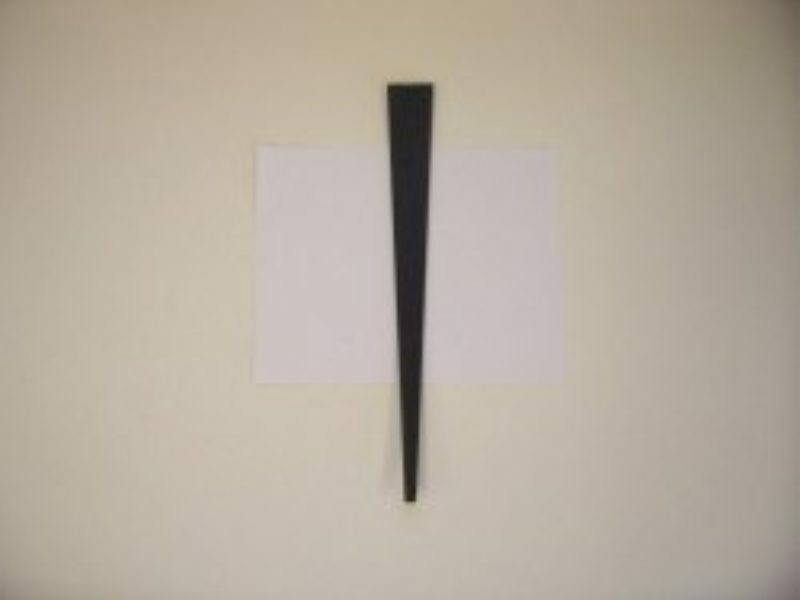 The steel edging comes in strips 16' long by 4" high by 1/8" thick. Each strip is dark green in color and comes with 6 stakes. This edging has been used for years and is considered the "Cadillac" of edging. Many landscape designers like it because it blends into the landscape nicely and forms nice curves. It can be cut with a hacksaw and will form to a very small radius. 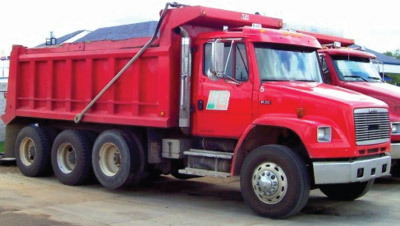 The Curv-Rite Stable Edge is an L shaped aluminum paver restraint in 8' long sections. 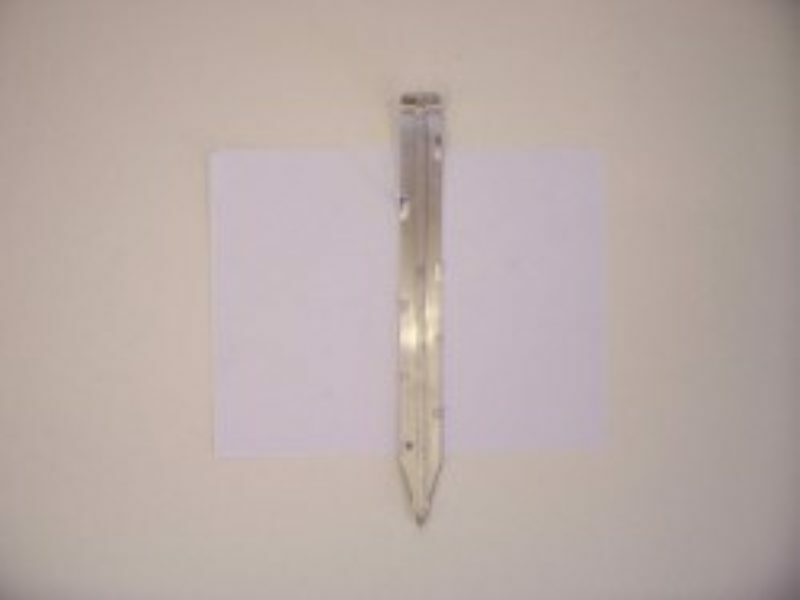 The edging base has holes every 4" through which a 3/8" by 10" spiral steel spike is run. 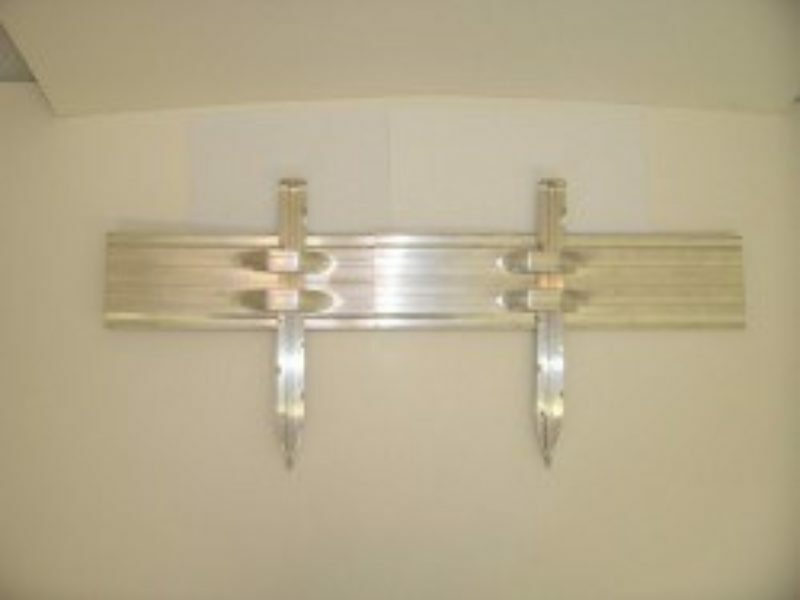 For patios walkways and entryways, spike the strip every 16". 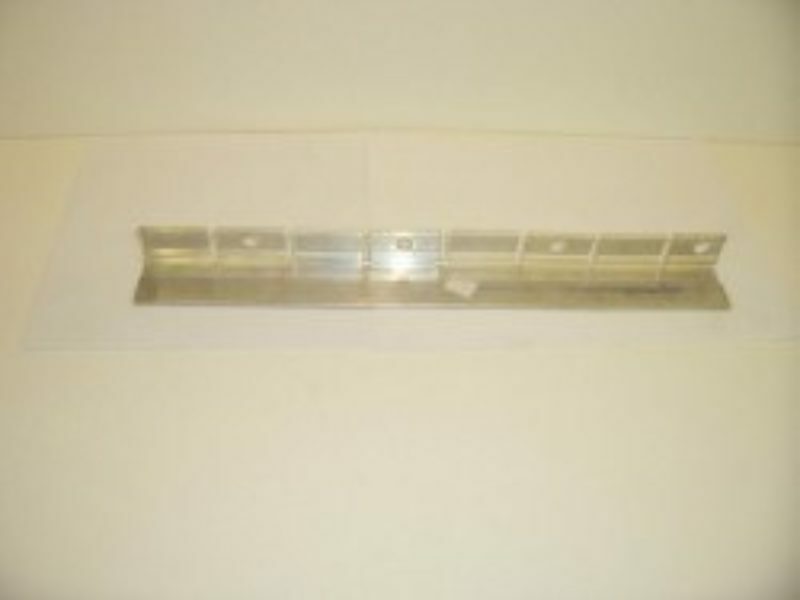 The edging also comes with a 3" aluminum splicer inserted 1 ½" into each adjoining section to create a continuous strip. 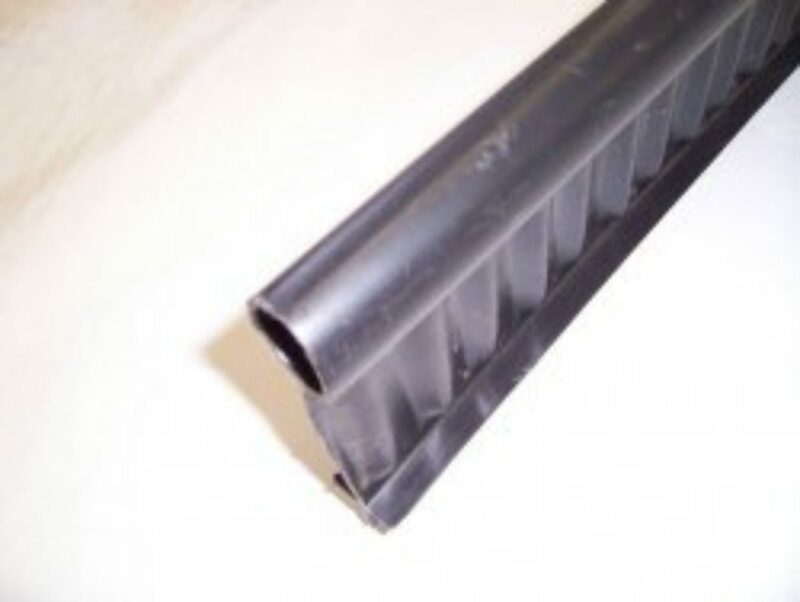 This product is designed to effectively retain pavers without being visible from the surface. It is flexible enough to create a 30" diameter circle. The durable aluminum construction resists cracking and rusting. Stones can be used for bed borders also. The 4” to 8” stone is a good-sized stone for using around beds. One consideration when using stone as a boarder is that it leaves an irregular edge on the lawn side. This edge will need to be trimmed manually if it is left that way. 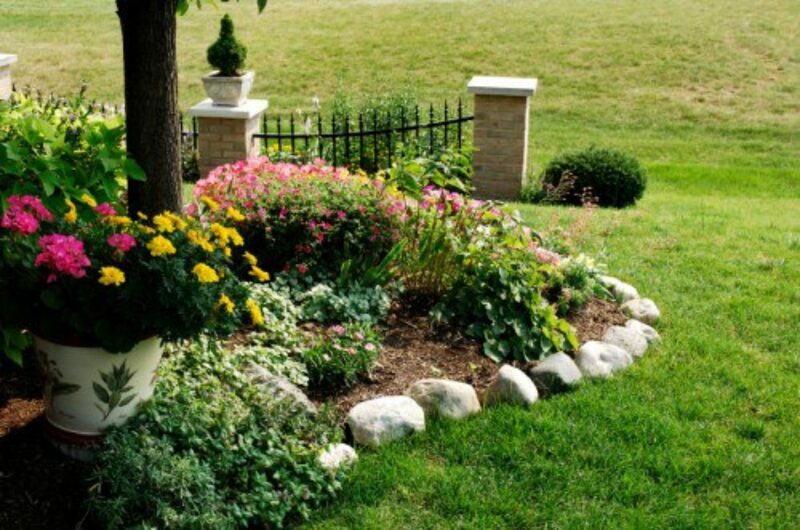 If you like the look of the stone border edging it makes it real nice to use a plastic steel or aluminum edging on the lawn side of the border stones. 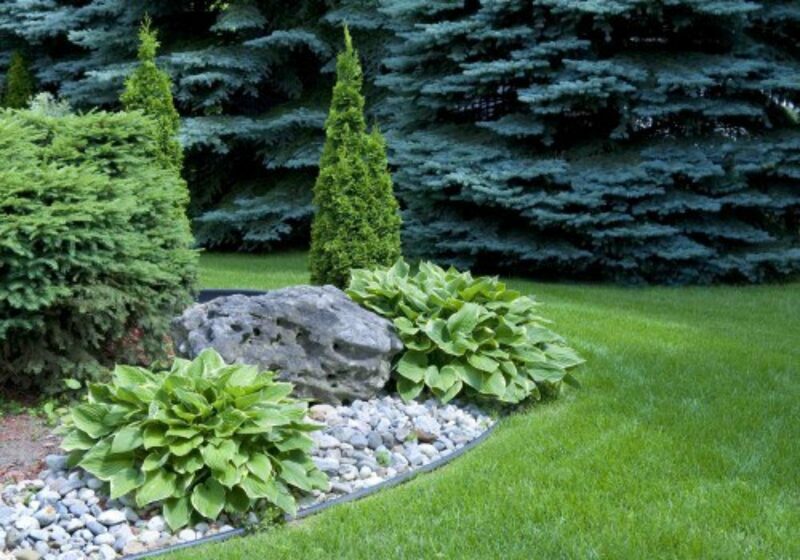 If you leave a 1 foot-ish gap with mulch in it between the outside of the rock border and the edging it will be much easier to maintain and will give the bed a more featured look. Landscape edging is supposed to provide a barrier for the lawn. As the grass sends out tillers to reach out for more moisture and nutrients the edging stops the progress. This requires the edging to be a 3 or more inches below the thatch layer of the lawn to be successful. This then requires that the edging be buried sufficiently for it to prevent the growth of the turf from encroaching into the bed. A sufficiently deep trench for the edging to be set in is crucial. Once the small trench is dug, the edging can be set and the dirt and mulch backfilled up against it so it is permanently placed. You will only do the work once if you dig a small trench and install it correctly. It does not take that long. Trying to save time by pounding the edging in or simply placing the edging on top of the existing ground will be at best a short-term separation of turf and bed. 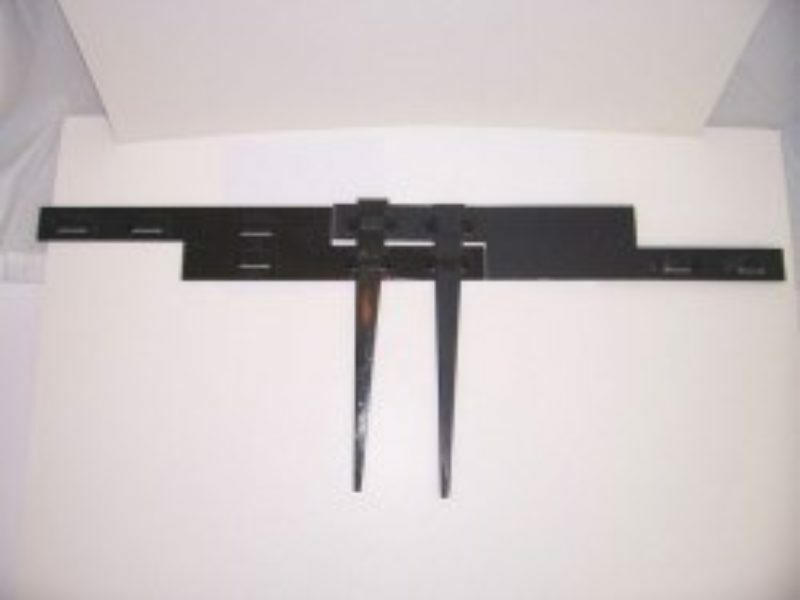 The most important factor to consider when purchasing an edging is whether the edging will stay in place over time. In Michigan, the cycle of freezing and thawing causes the ground to shift, if a poor quality edging is used it will pop out of the ground. Individual border bricks are also not recommended to be used where the ground freezes as they also will be displaced from the ground moving. 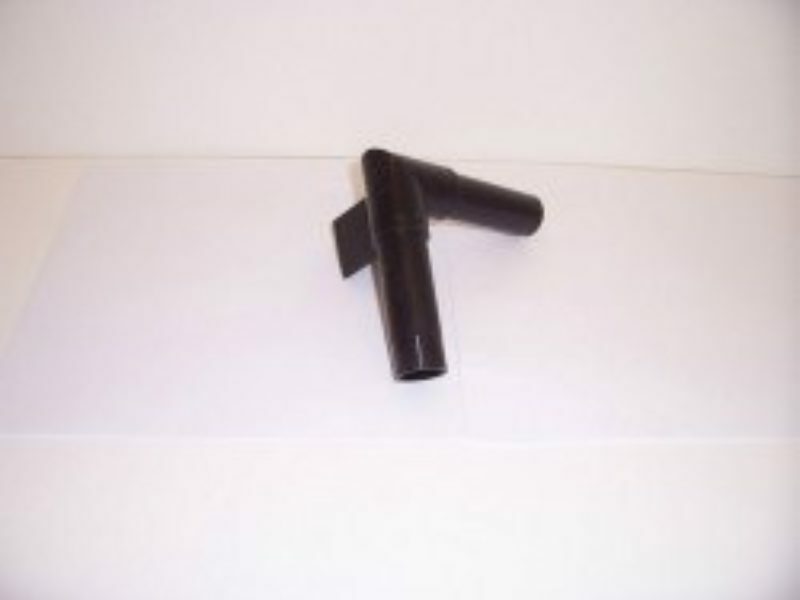 The best advice would be to buy good edging the first time, cheap edging does not stay installed correctly. Landscape timbers can be used for borders also. Timbers are limited to a more linear or less organic look. These still provide a good solution in many instances such as delineating play areas or relaxation areas. In general avoid using the small 3” x 5” rounded edge landscape timbers since they are usually made out of inferior wood, tend to warp, decay and move around during the seasonal freeze thaw cycle. A long term edging solution can provided by using a more substantial timber such as our 5” x 5” x 8’ or 6” x 6”x 8’. Many things are used as edging: bricks, stones, timbers, etc. It is hard, however, to beat the design flexibility of purpose-built quality edging. It stays in the ground and creates nice curves. The KLS HighTest is an excellent product for the money and when installed correctly will provide a functional long-term solution. The steel and aluminum offer a more upscale option at an additional cost.